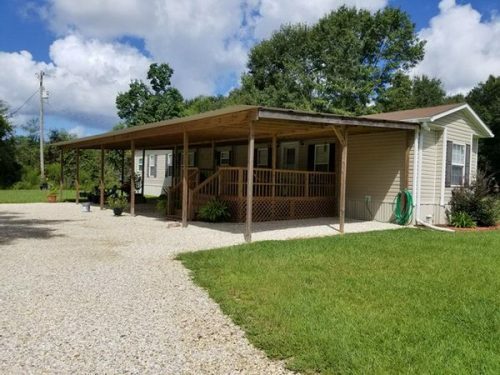 One of the most important factors when purchasing a mobile home in the state of Mississippi is making sure that the home is approved for the zone that the area is in. For example, we noticed that in Jackson County, Mississippi only Zone II and Zone III homes are approved. 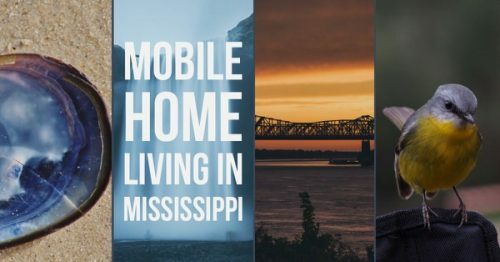 The state of Mississippi has a standard code for all manufactured homes that was revised and updated in 2016. These regulations cover all aspects of the home, from the dealers, transport, to the set-up. However, there is no uniform zoning ordinance for the state. Contact your county to obtain information regarding zoning and whatever necessary permits or inspections must be completed before moving a manufactured home onto the property. 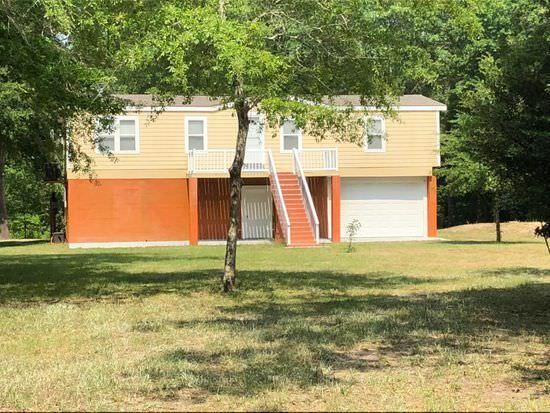 Unfortunately, we had a hard time finding information regarding titling a mobile home in Mississippi. However, according to the Mississippi Department of Revenue site, all mobile homes manufactured from the year 2000 and newer must be titled within seven days of purchase using the same form as motor vehicles. All applications must include the original Manufacturers Statement of Origin if purchasing a new home and a bill of sale if buying a used one. Also, if you are purchasing a pre-2000 model home from a dealer, you will need to title it. During our research, we found several companies that specialize in titling mobile homes in the state. They will help with the initial titles, title corrections, and duplicate titles. If you are unsure of the process, ask your dealer when purchasing your mobile home, they will be able to get you on the right path. In the state of Mississippi, the Mississippi Insurance Departments Fire Marshall’s Agency handles all licensing of manufacturers, dealers, transporters, and installers. Be sure to check out the site to be sure your dealer and transport service is properly licensed. Every dealer, manufacturer, transporter and installer must be licensed in the state to do business. Once your mobile home is installed on your property, the installer has a 3-day window to file a certificate of installation form with the State Fire Marshall’s office. Once received, the Fire Marshall’s office will schedule an inspection of the setup to be sure that it meets the standard code of factory-built homes required by the state. If there are any problems with the setup, the installer will be contacted and corrections made before passing inspection. Porches really make a home. Related: 9 Beautiful Manufactured Home Porch Ideas. This is a great way to keep your home above flood level. Related: Placing a Manufactured Home Over a Full Basement. A different twist on a porch roof. 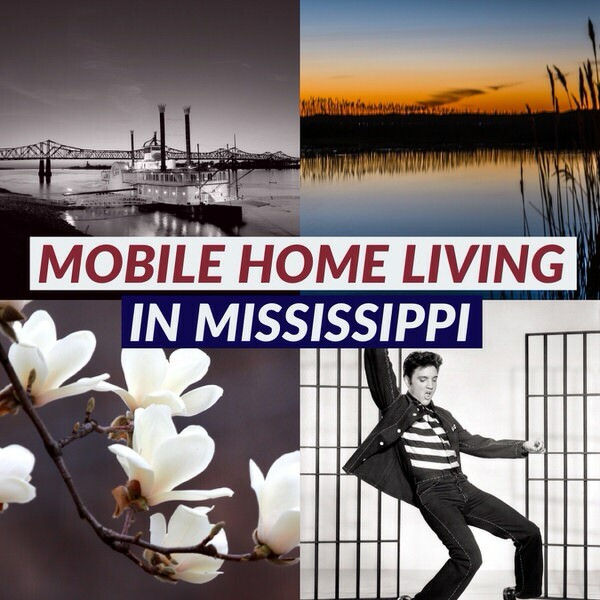 (all of the images of Mobile Home Living in Mississippi were found on Zillow). 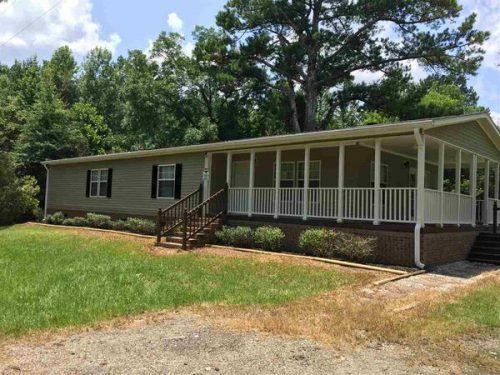 We hope this answers some of the questions regarding buying a mobile home in Mississippi. We love that there are so many safeguards in place for consumers of mobile homes in the state regarding the proper setup of the home, as this is one of the most common complaints that mobile home owners have. Have a question we didn’t answer? Comment below, and we will try to find the answer. Stay tuned, next week we are looking at buying a mobile home in Michigan!